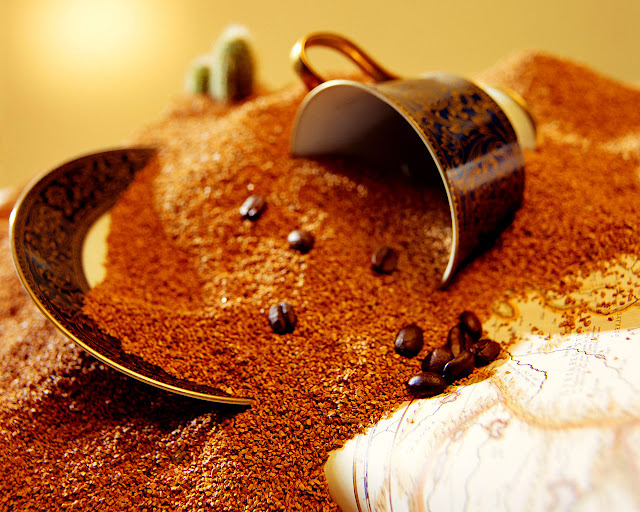 Unlike other kinds of beverages, coffee is not merely a common drink whenever thirsty. People drink coffee aiming to get high feeling. 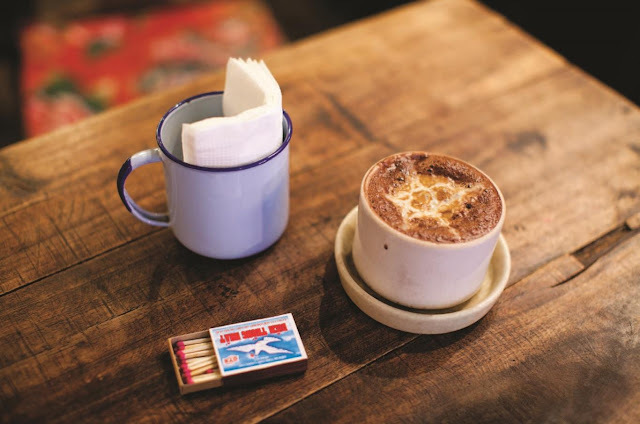 Coffee is a traditional drink that has been in the menu list of most Vietnamese restaurants and coffee shops as an increasingly popular choice for desert and drink. 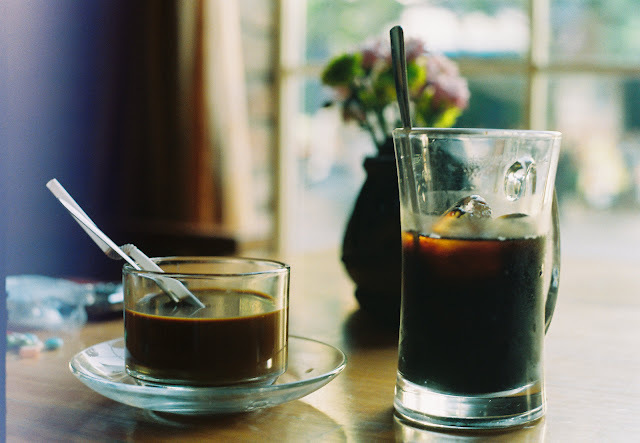 Black iced coffee, coffee with sweetened condensed milk and coffee with coconut & milk, etc. are among the most favorites of Vietnamese people. 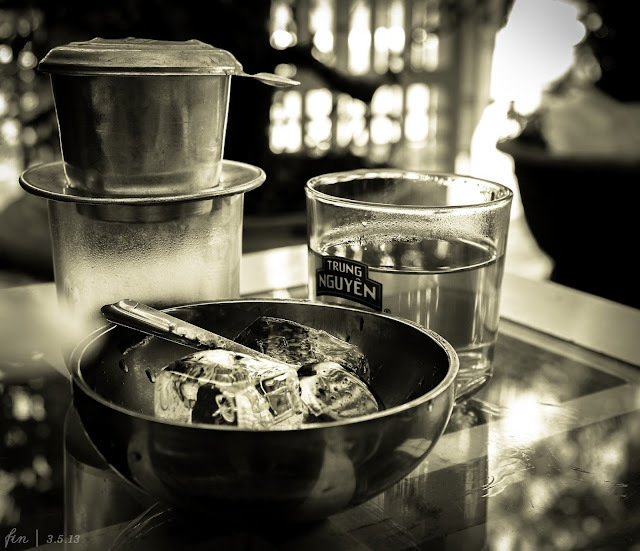 Coffee has become so popular that drinking coffee has been a culture, especially breakfast coffee – a wakeup in the morning of Vietnamese people. As a coffee lover, I cannot survive a day without a cup of coffee. It not only because it wakes me up in the morning, helps me more energetic and looks smarter but I cannot resist its sweet-smelling to enjoy and taste its special flavor. In this post, I would like to introduce you how special the taste of Vietnamese genuine coffee is by going through its history, ideal natural conditions for plantation, how to make and enjoy a cup of coffee famous all over the world. To start, let’s date back to the 19th century when the French colony entered Indochina region. They brought along coffee to plant scatteredly in the northern region for export back to France. 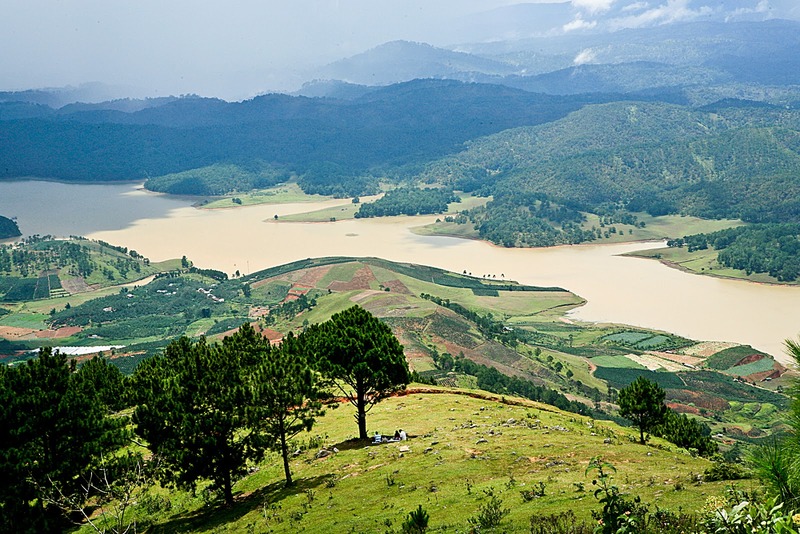 By the early 20th century, coffee trees have been planted in wider scale in some French farms in Nghe An Province and the Central Highlands. 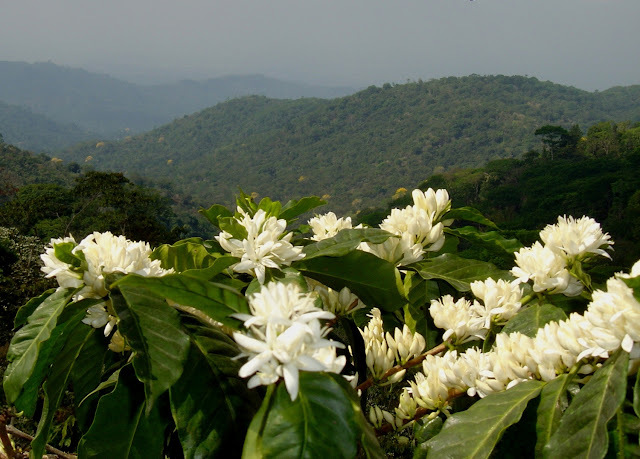 After the reunion of the country in 1975, the total coffee area reached about over 10,000ha and coffee has become one of the strategic products for export by the State exclusively. 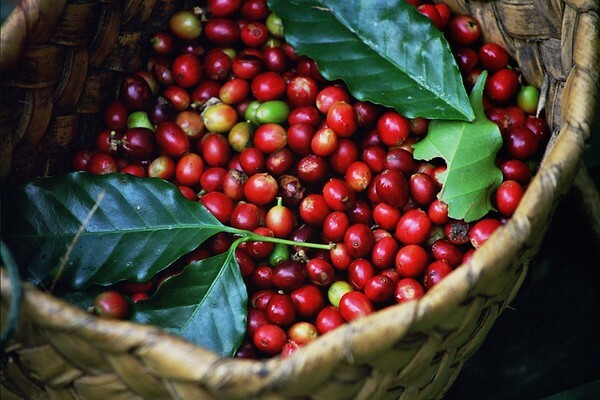 Coffee came to Vietnam via the French but Vietnamese people adopted the beverage and made it our own and quickly became a strong exporter of coffee, today we are a leading producer. In domestic market, for many people, a cup of coffee is a must to start a new day, stay alert and keep energetic to the upcoming workload. You can find Vietnamese people drinking coffee morning, noon and night, at proper cafes or on little plastic stools on the street. Cafes sit-down, indoor establishments or more casual street-side stalls where servers are constantly un-stacking stools for people to sit on and then stacking them back up to make room on the sidewalk - are gathering places for people of all ages. 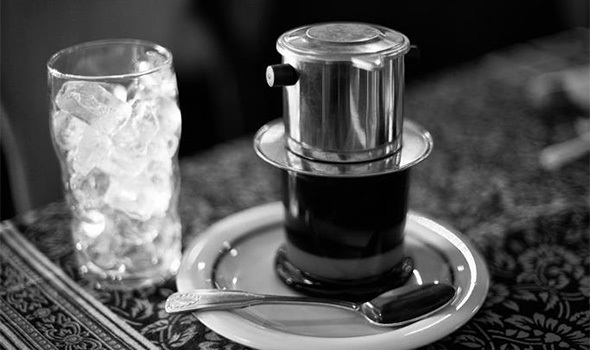 Vietnamese coffee is traditionally brewed in individual portions using a phin, which consists of a small cup, a filter chamber and a lid that also functions as somewhere to catch dripping coffee. 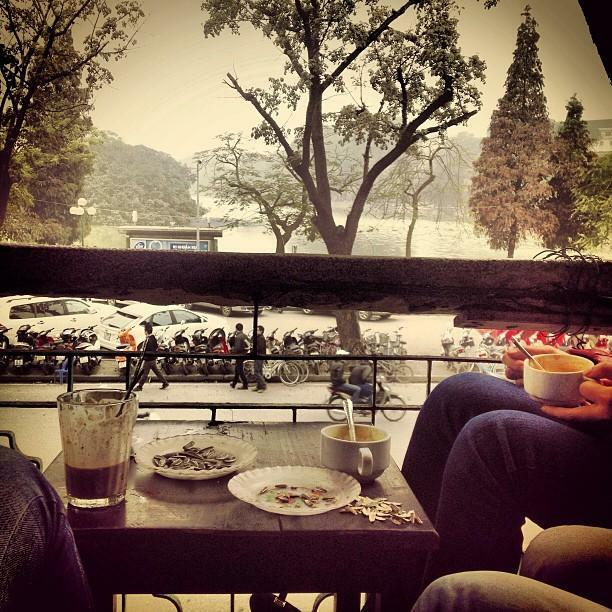 This “French way” has been in the habit of most coffee lovers in Vietnam. By literally watching the coffee being made drip by drip, it forces you to sit for a few minutes while the coffee gets made. It explains why Vietnamese coffee is not consumed on the run, people relax and brew the coffee at their table leisurely in single serving. Make yourself a glass of Vietnamese coffee, sit back and relax. It’s going to be a while, but this drink is worth the wait. A coffee spoon may be used while having a cup of coffee, however, what’s important is the time for coffee to settle in your tongue so long to activate our sense of taste. Of course, it is not the only way to keep the most genuine taste of coffee. At higher level, coffee is best made from the cup that coffee beans have just been ground onto. The coffee powder will be firmly pressed then steamed through to gain the best flavor which is neither bitter nor sour but aromatic. 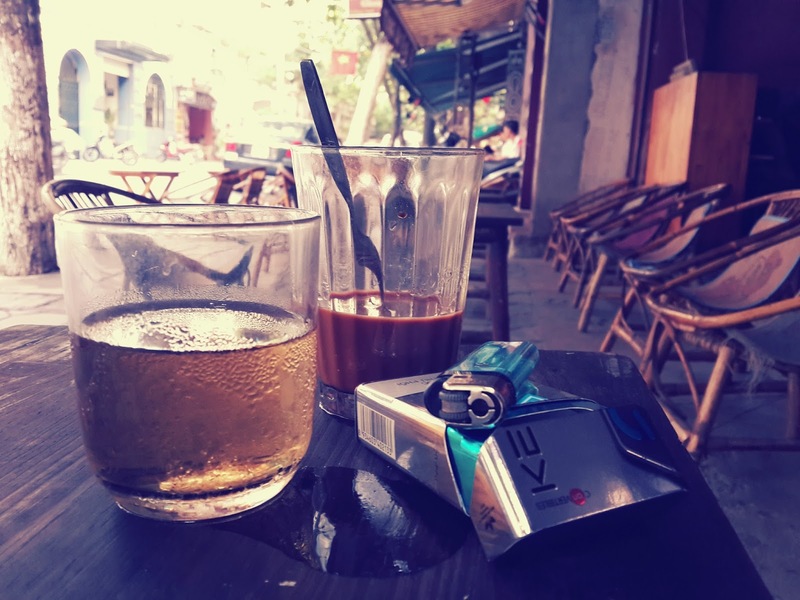 The classic slow drip method, however, is a real treat and reminder to slow down, which is especially welcome in the encompassing hustle and bustle you'll find in Vietnamese cities. Pour the 2 T Sweetened Condensed Milk into an 8-10 oz glass. Remove the top screen from the coffee filter. Put the ground coffee in the filter, screw screen back on, compacting the grounds. 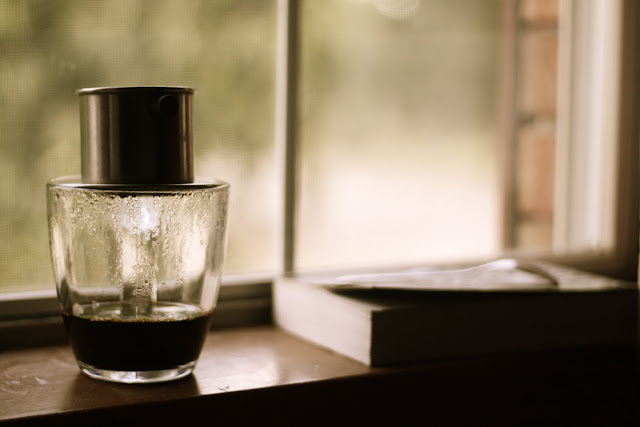 Place filter on the glass with the sweetened condensed milk. Pour just enough hot water to cover the grounds and let sit for 30 seconds. When water has passed though filter, remove filter from glass. Stir coffee and sweetened condensed milk together. Add ice and enjoy. Popular kinds of coffee which you can find in most cafes are iced milk coffee (nâu đá or cà phê sữa đá), black coffee (cà phê đen), coffee with coconut & milk (bạc xỉu) and other variations of coffee flavors. Iced milk coffee has a large portion of condensed milk, and when mixed with black coffee liquid, the result is like coffee and rich chocolate together. 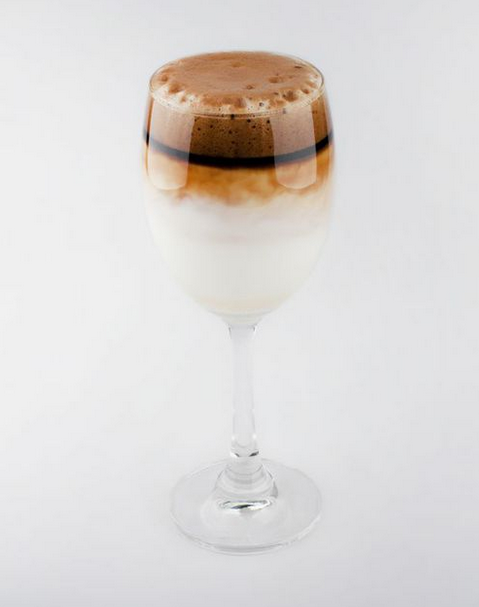 It normally serves in tall glass in three layers – condensed milk, hot coffee and crushed ice. To drink, just use the spoon to mix everything together. Very smooth, sweet and buttery! 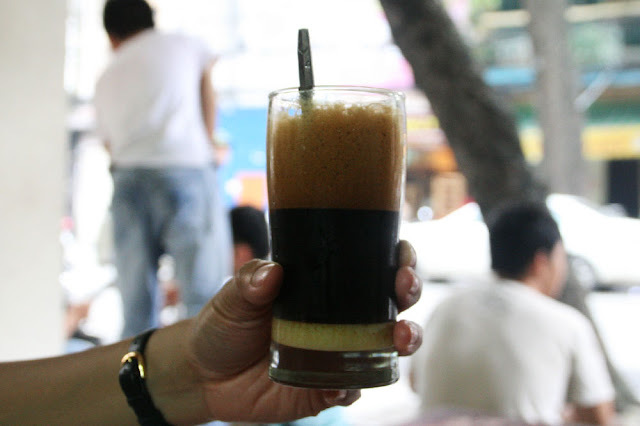 Black Vietnamese coffee (đen đá) is reserved for the addicted only. Served in a small cup, it is pure black liquid – so dense and dark. The coffee is not bitter, but very smooth on the palate and has that liquor like effects. It can be tamed by adding some crushed ice. However, bear in mind that the coffee can be really strong. 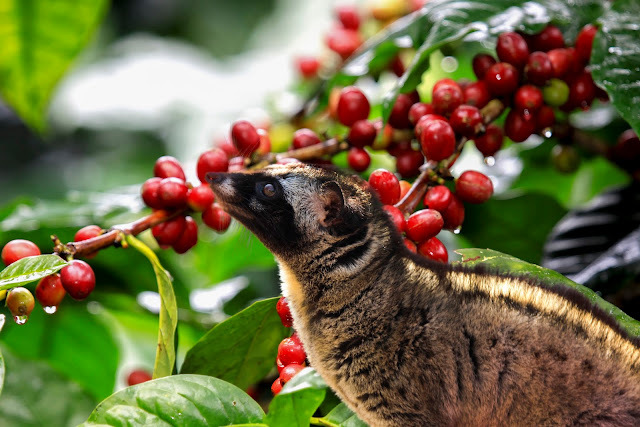 One coffee delicacy in Vietnam is ca phe chon, which is coffee that has been made from beans that have been eaten and partially digested by civets, weasel-like animals native to Asia and Africa. And the coffee beans are collected from the civets' poop. The result is a rich, dark and smooth cup of coffee that is quite high in price in general. In Vietnam, weasel coffee is really for sheer enjoyment of genuine coffee tasters. Not all coffee comes from civet sh*t, however. 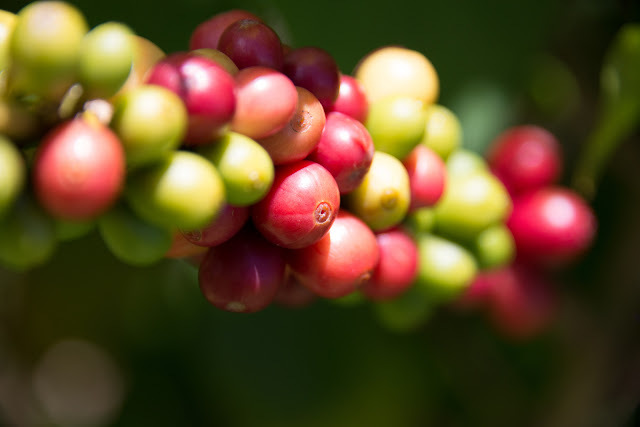 Most of the coffee beans grown in Vietnam are robusta beans, which have a strong taste and are relatively easy to grow, compared to arabica beans. 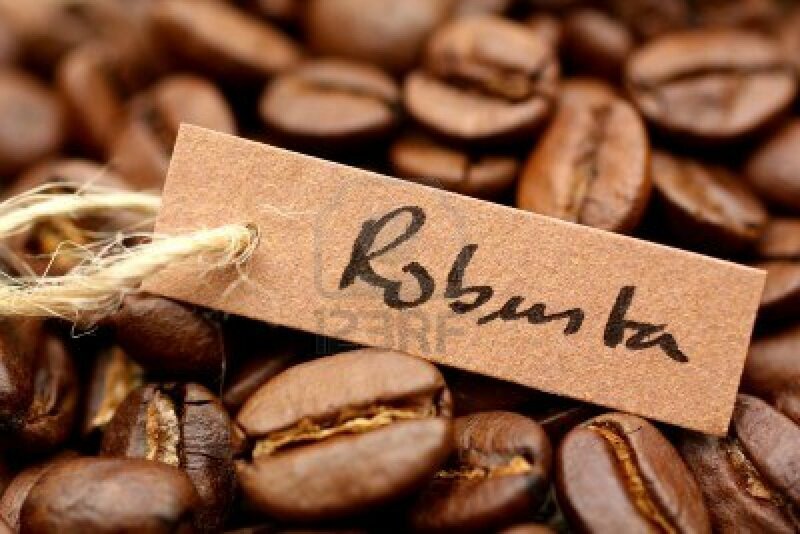 Vietnam is the largest exporter of robusta beans around the world. 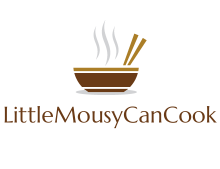 In addition to sweetened condensed milk, you might also find eggs, yogurt or even butter and cheese in your Vietnamese coffee. Giang Cafe in Hanoi is famous for its egg coffee, which includes egg yolk, Vietnamese coffee powder, sweetened condensed milk, butter and cheese. The egg yolk is whisked up and put into the coffee, followed by the rest of the ingredients, and the drink is kept in hot water to maintain its temperature. Coffee is so popular in today’s drink culture with a sea of café shops with different styles and dozens of coffee versions for your own hobby. Let’s have a cup of coffee in your own way to completely wake up and do the best damn thing. What’s concerned the most is breaking your own limitations and being yourself to explore this tiny world.